At the practice of Geoffrey B. Edmunds, DDS, we believe that oral health and a confident smile are essential to a happy and healthy life. 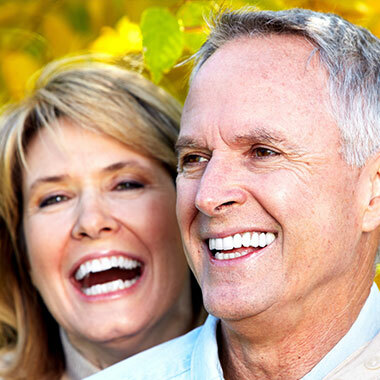 We are the practice that puts patients at ease. We accomplish this by ensuring that every patient’s dental experience is as easy and gentle as possible. We deliver the highest quality general, restorative and cosmetic dental care in an atmosphere of warmth, kindness, respect and understanding. Our goal is to provide quality care to every patient who walks through our doors. We are constantly striving to achieve patient satisfaction through education, communication, and attentiveness, in a low-stress and friendly environment. Your visits with us are all about you, your happiness, your comfort and your overall satisfaction. Fundamental to our patient centered approach, it is our responsibility to advise patients with a view to long-term dental health. Our team takes pride in fully educating our patients about all of their treatment options, and tailoring treatment to the patient's needs and preferences. We welcome you to contact our office to learn more about achieving the smile of your dreams. From cosmetic dentistry to full-mouth rehabilitation, our practice is equipped and ready to handle all of your dental needs. To help you understand more about our office and our offerings, we have included brief descriptions of some of our most popular services on this page. Both natural teeth and teeth with restorations last longest in an oral environment that is clean and where oral hygiene is maintained. Our dental hygiene program is designed to help prevent new cavities and preserve natural teeth and teeth that have been restored. Gaps, chips, stains, or misshapen teeth can now be treated very conservatively, and with wonderful results, using porcelain veneers. Veneers are natural in appearance, and are a perfect alternative for patients wanting to make minor adjustments to the look and feel of their smile. 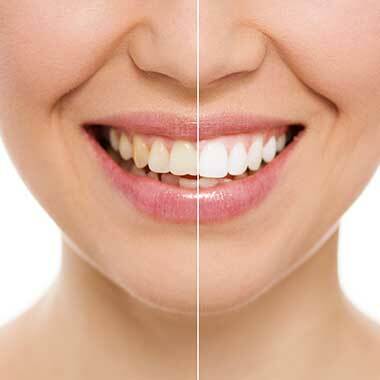 If you are looking for a whiter, more confident smile, Dr. Edmunds highly recommends Opalescence Tooth Whitening. The patented formula has unique sticky and adhesive properties, which produce whitening results in just days instead of weeks. Traditional dental restoratives, and fillings, include gold, amalgam, porcelain, and composite. With the advent of the newest technologies in dental science, current state-of-the-art restorative materials include ceramic and the latest composite materials. It had been a while since I had seen a dentist, so I was extremely nervous about the condition of my teeth. I looked online to find a dentist who was highly recommended. I was not disappointed. Dr. Edmunds is knowledgeable and experienced. I needed four crowns and a couple of fillings. Dr. Edmunds and his assistant did a fantastic job. They worked so well together which made me feel very comfortable and confident. I was impressed by the whole staff. Great experience! I have been a patient of Dr. Edmunds for a number of years now and he always takes the time to give the best care to my family and myself. All the office staff is friendly and you are truly treated like family! A solid practice with the patient's safety and health always the top priority. The staff in this office is professional, warm and supportive. Not everyone is at ease at the dentist. Many dental offices are overcrowded and you get a number. I've been to one where the dentist doesn't even talk about recommendations. Not here! Dr.Edmunds and his staff are all invested in your dental health. Not to mention this is the most judgment free dental care I've ever had.